Mountain Hardwear Mirada Convertible Hiking Pants. 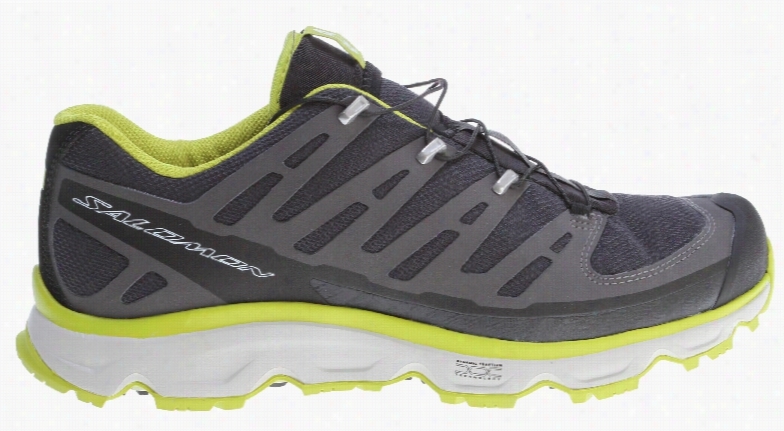 Salomon XR Crossmax 2 Hiking Shoes. 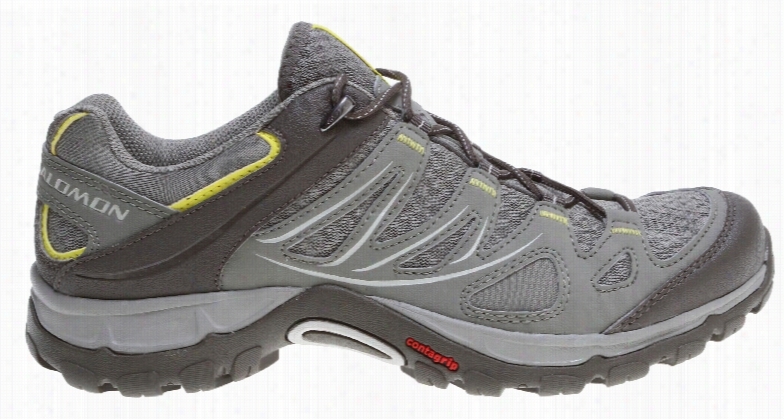 The North Face Horizon II Convertible Hiking Pants. 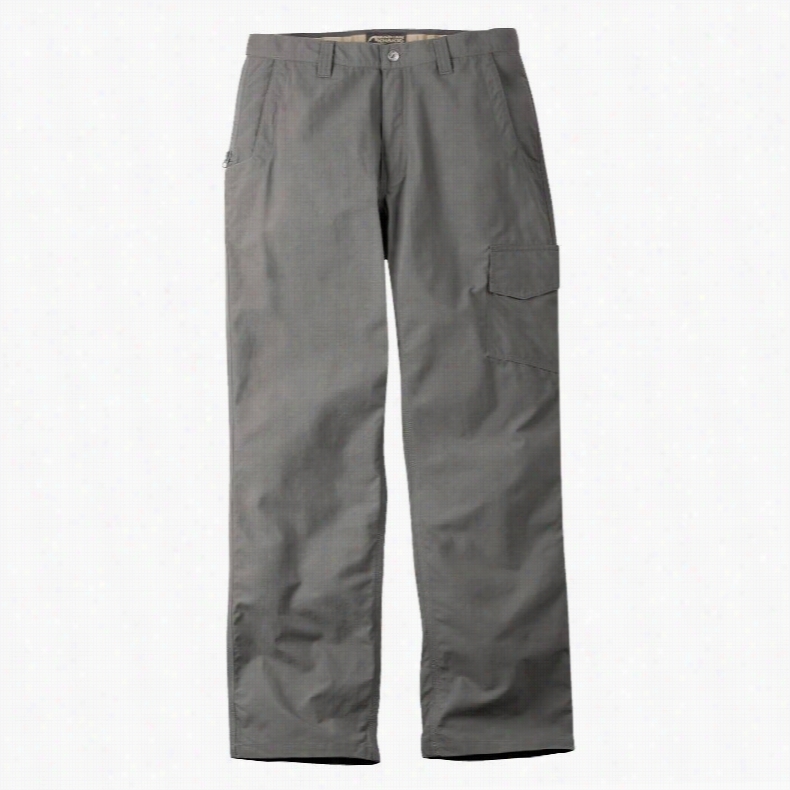 Mountain Khakis Granite Creek Hiking Pants. 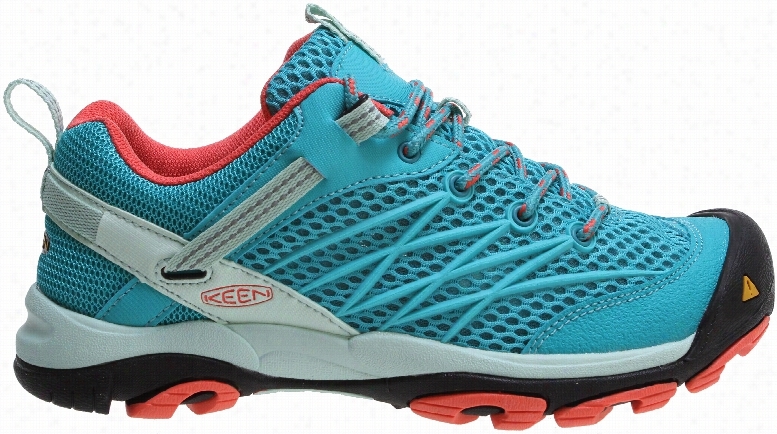 Salomon Ellipse Aero Hiking Shoes. 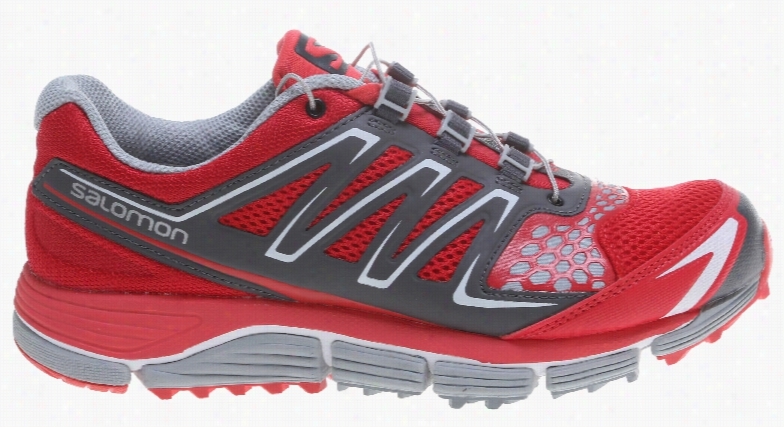 Salomon Ellipse GTX Hiking Shoes. Adidas Terrex Boost Hiking Shoes.